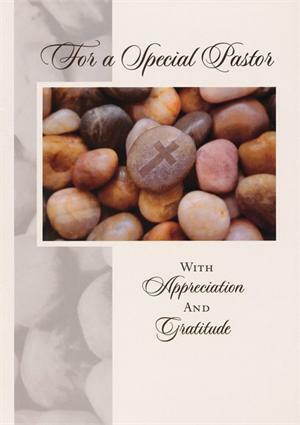 Send words of gratitude to your pastor with an inspirational card from Christian Inspirations. Each card features beautiful serene artwork inside and out, a sincere sentiment and KJV scripture. 12 cards, 4 each of 3 designs; includes envelopes; approximately 5" x 7".